A Pic that was sent in... - - - 3 messages. Showing 1 through 3. Some weirdo sent me this pic. Thought that I better post it. Now if I can only get you to join I could set you up with your own personal photo album. Of course... you would have to "Show Me the Fish!" 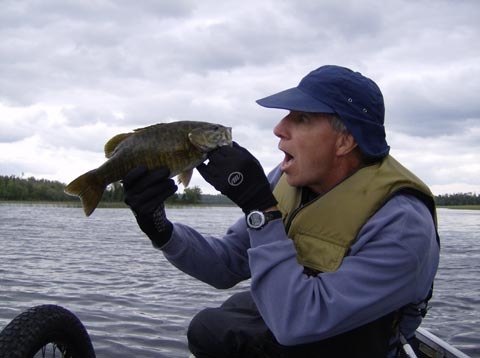 Small mouth meets big mouth.